I just updated our website and would like to get your feedback and thoughts. Please check it out at http://surreyhomesales.com and let me know what you think, thanks again! 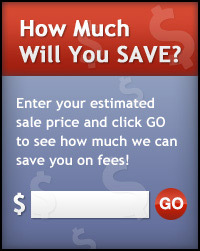 SAVE 27-49% ON FULL MLS® LISITNG FEES ! NOW YOU CAN SAVE 27-49% ON LISITNG FEES AND GET THE EFFECTIVNESS OF FULL MLS®!